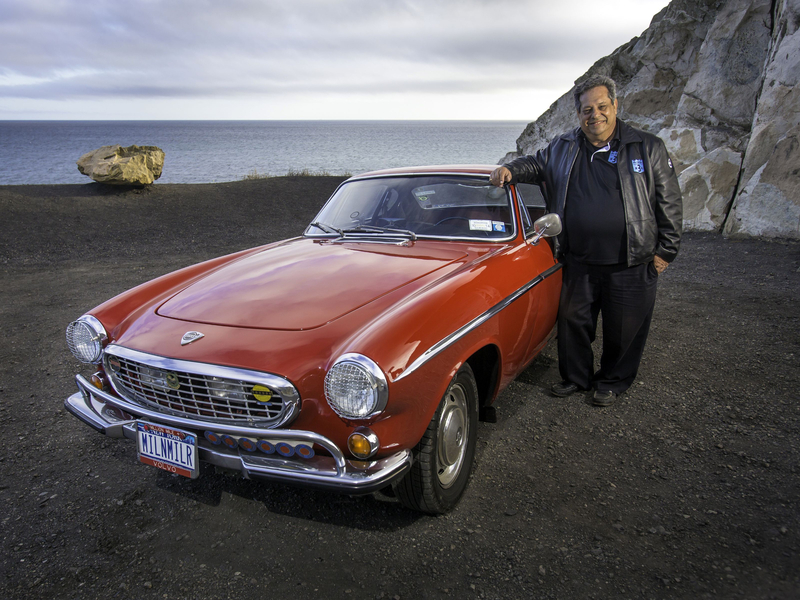 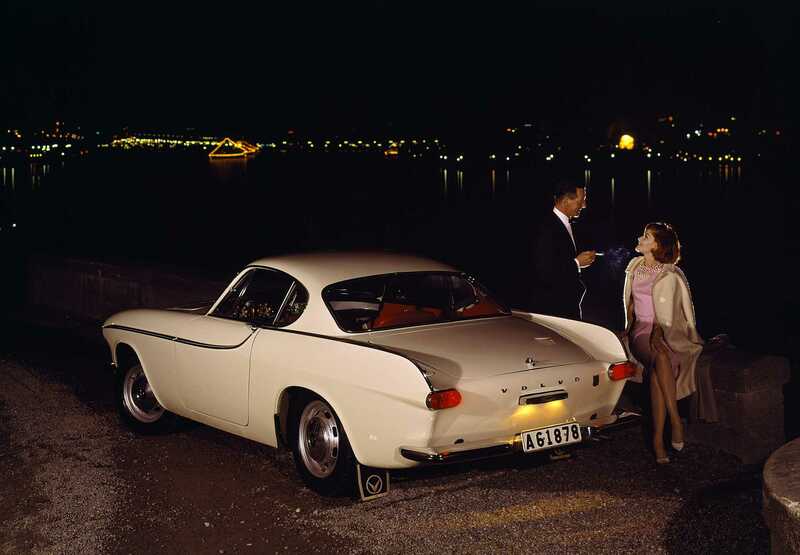 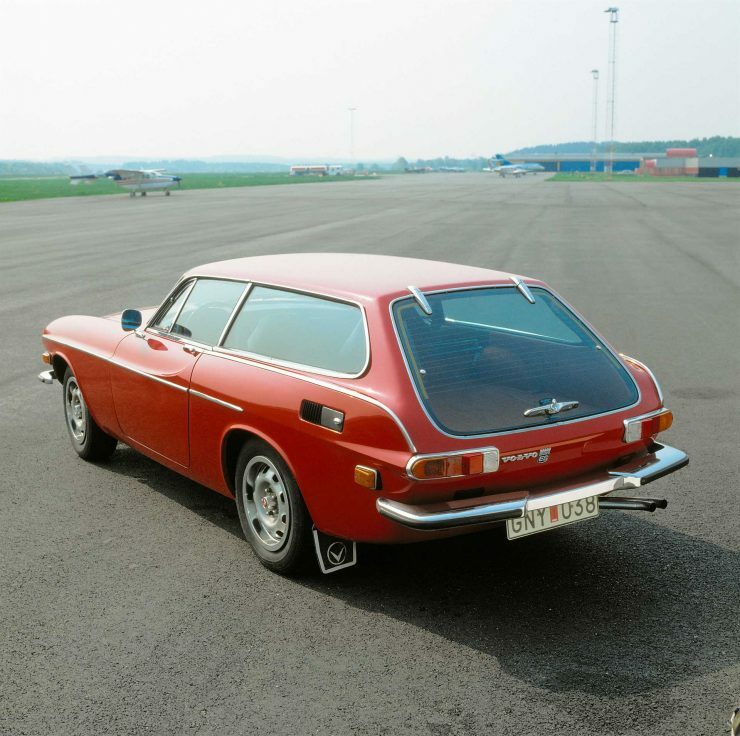 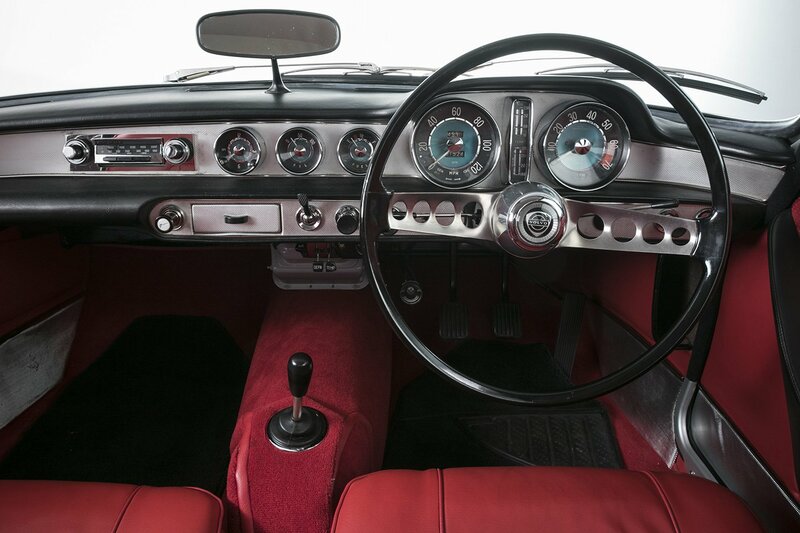 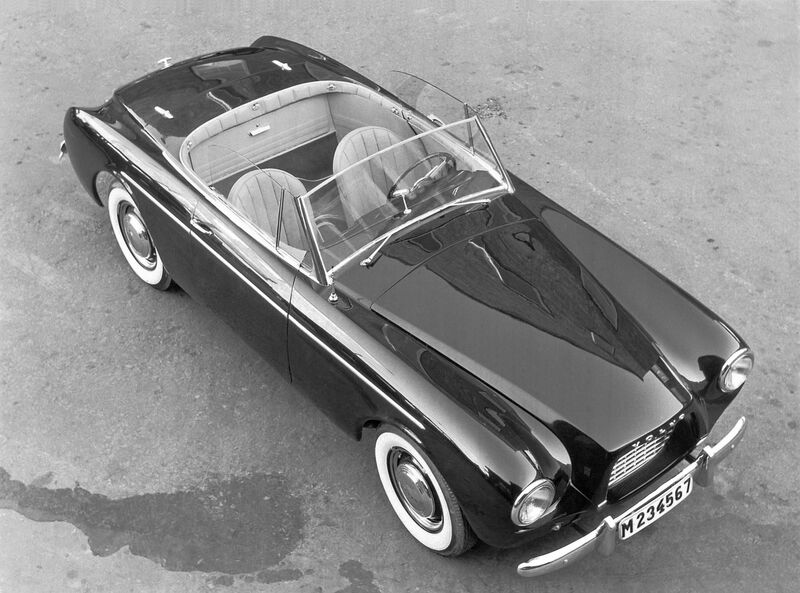 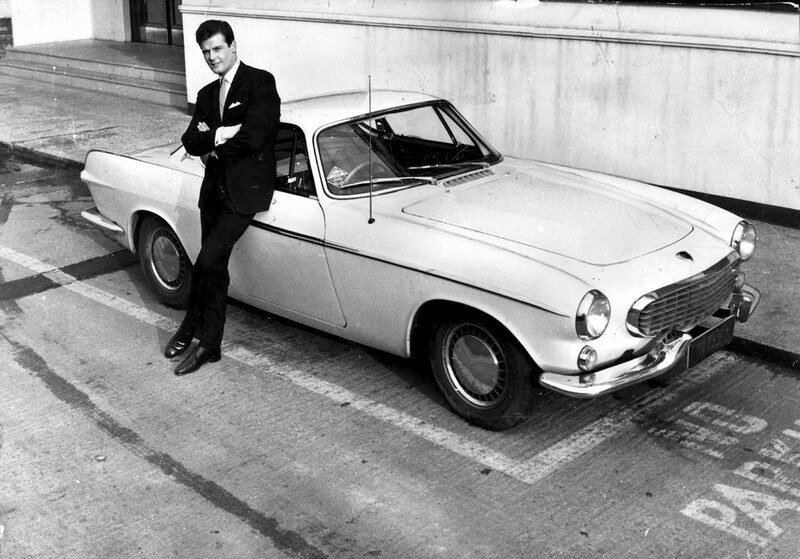 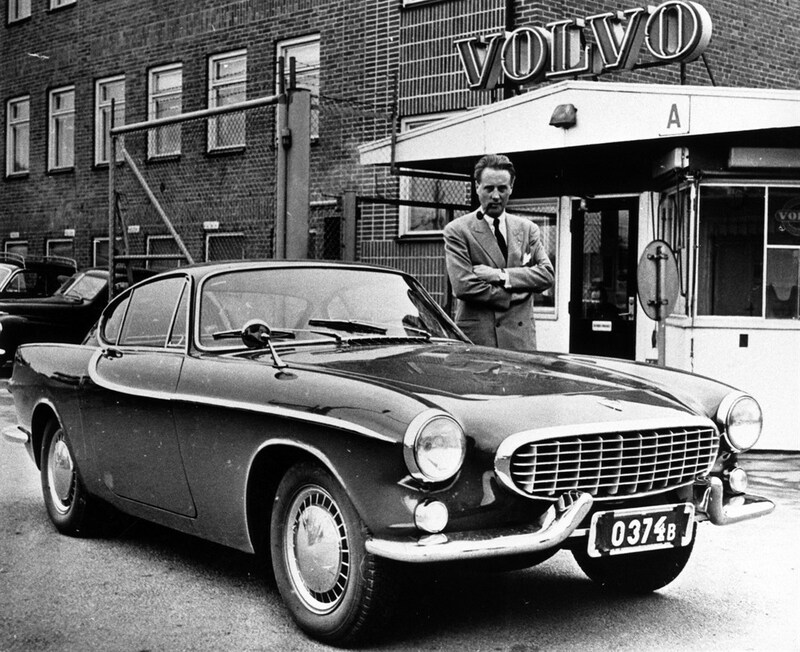 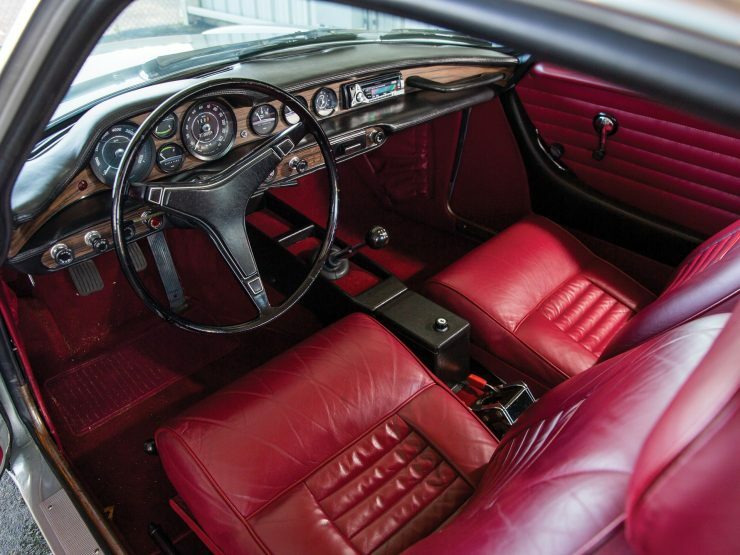 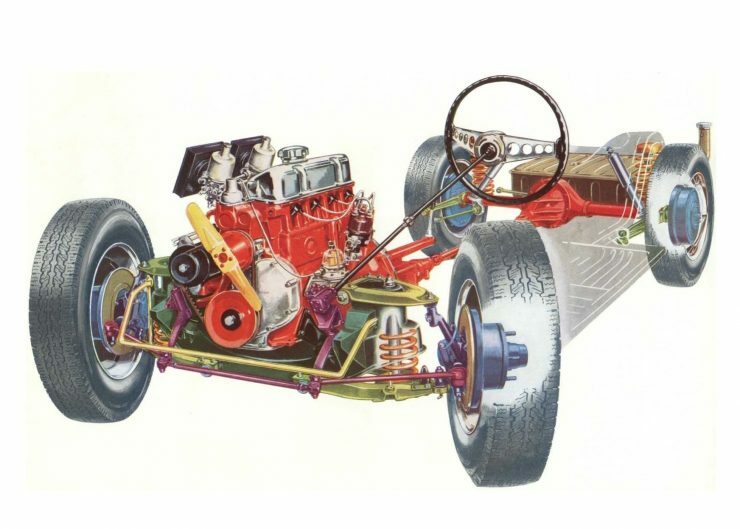 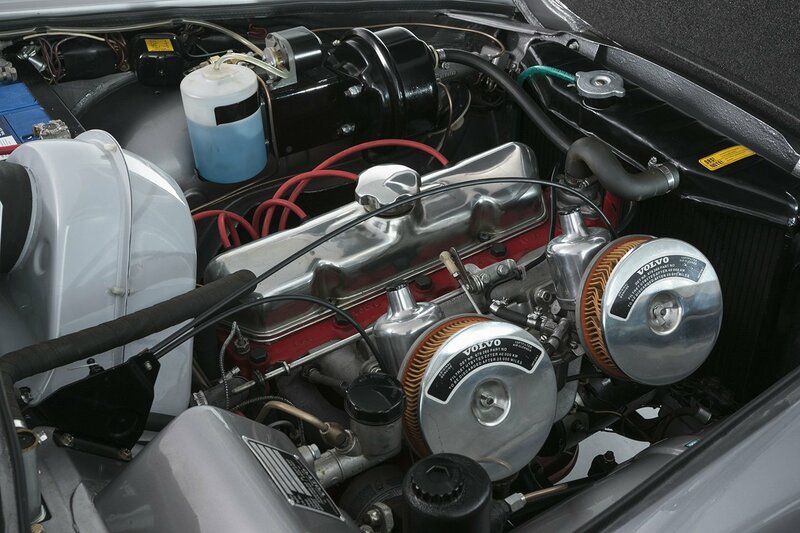 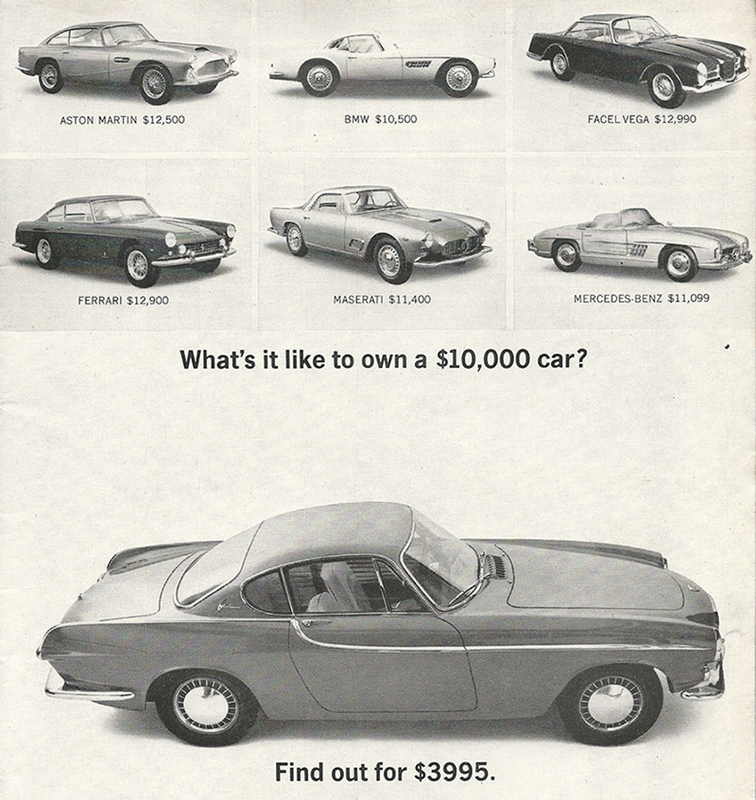 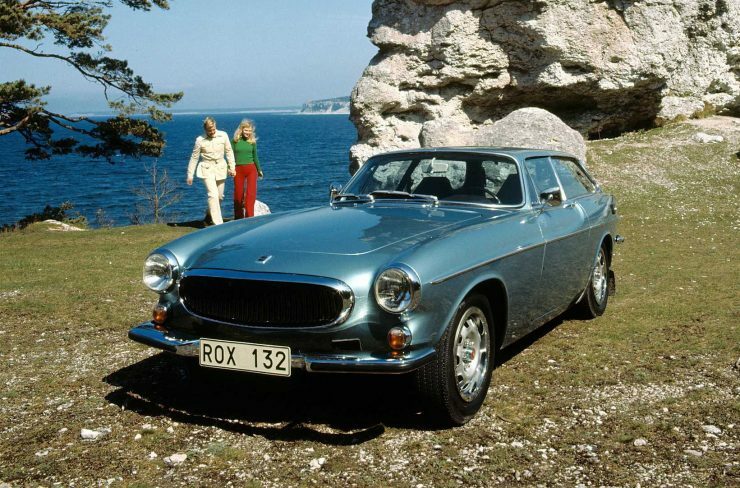 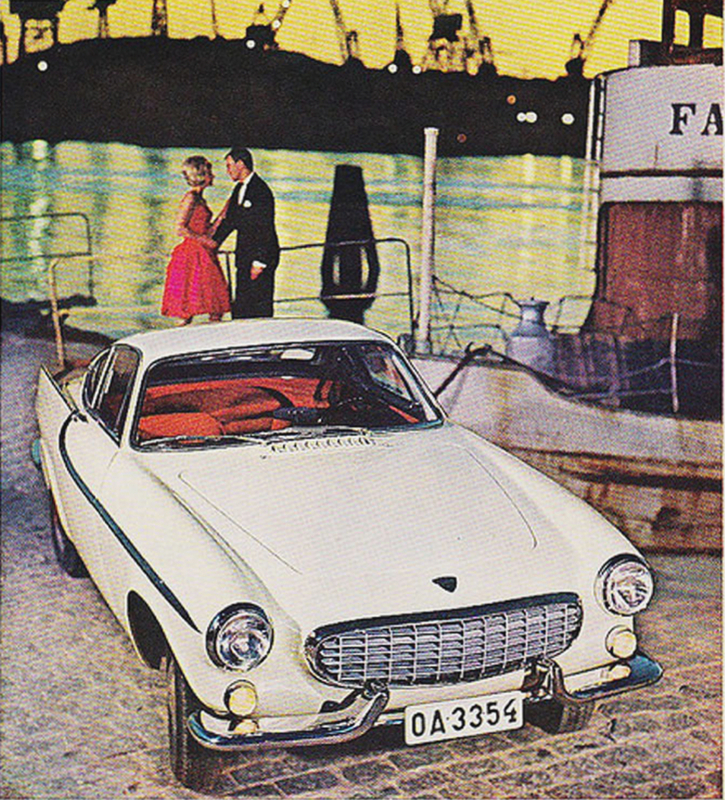 A Brief History of the Volvo P1800 – Everything You Need To Know - Dr Wong - Emporium of Tings. Web Magazine. The post A Brief History of the Volvo P1800 – Everything You Need To Know appeared first on Silodrome.